Although it could be argued that the Predator franchise is rather hit or miss, there’s no denying that the creature itself remains among the most iconic in science fiction/horror history. 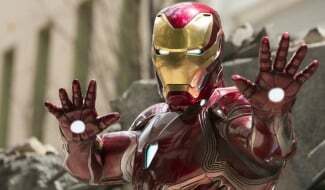 Having always been a marvel when it comes to prosthetic-based costume design, it likely gives moviegoers nightmares to this day – regardless of whether they’re able to get to the choppa before waking. As for which entries into the series resonated most with audiences, one could say that the original flick starring Arnold Schwarzenegger was the only to achieve “classic” status, but the sequel does have its supporters. 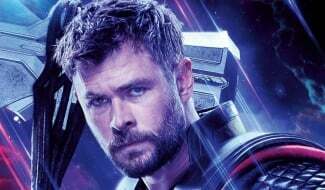 Still, those that followed – namely a couple crossover films with Alien and 2010’s Predators – proved to be a bit more divisive, but we’re hoping that director Shane Black’s upcoming offering will set things right. 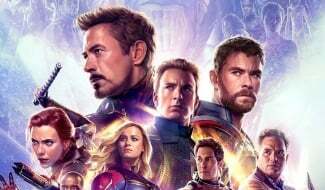 Still, it’s become hard to ignore the recent speedbumps that have been encountered, namely those that have come in the form of test audiences being divided over an early cut and the film being pushed to later this year. 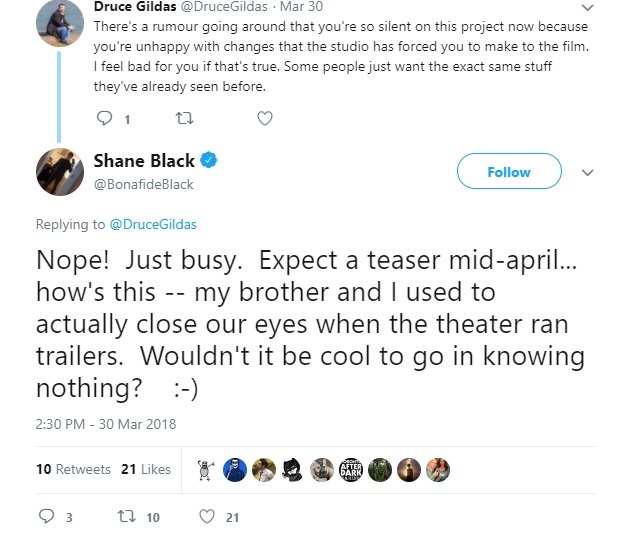 Perhaps knowing this, Twitter user Druce Gildas confronted Shane Black himself on the social media platform regarding the filmmaker’s silence, thus receiving the response pictured below. So, if we’re to believe Black, the job has taken up much of his free time and there really isn’t much to fear. 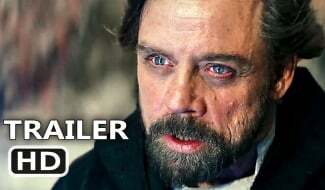 And if indeed mid-April is still the relative time that the studio wants to drop the first teaser trailer, well, then we really don’t have to wait much longer now, do we? What was also interesting was Black’s quip about “knowing nothing” going in. 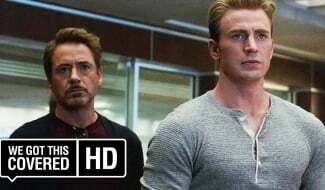 Having taken that into account, it’s very possible that whatever footage we’re provided will avoid major spoilers, but we can’t be too sure of that. 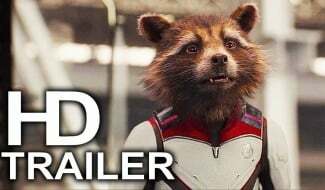 Trailers are often products of the studios themselves, and it’s become commonplace for them to give away key plot points. The Predator arrives in theaters on September 14.